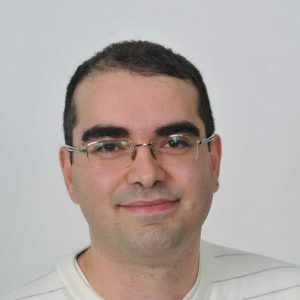 Sasha Goldshtein is the CTO of Sela Group, a Microsoft C# MVP and Azure MRS, a Pluralsight author, and an international consultant and trainer. Sasha is the author of “Introducing Windows 7 for Developers” (Microsoft Press, 2009) and “Pro .NET Performance” (Apress, 2012), a prolific blogger and open source contributor, and author of numerous training courses including .NET Debugging, .NET Performance, Android Application Development, and Modern C++. His consulting work revolves mainly around distributed architecture, production debugging and performance diagnostics, and mobile application development.